Shipwrecks. This ship ran aground but after lightening her load of butter,eggs and chicken she was floated off at the next high tide. 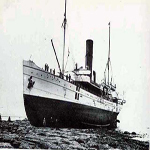 Here you will find lots of information about our shipwrecks on our shore. 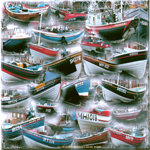 Redcar has had a lifeboat since 1789. It still has inshore craft. 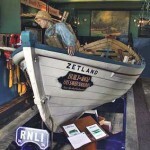 It's most famous lifeboat is the "Zetland" There is also the wonderful Zetland Lifeboat Musuem, which is well worth a visit,where you can find out lots more. Of course our site has lots of information too.